If you have been wondering where the Bruno Magli shoes are at Neiman Marcus, they’re back. 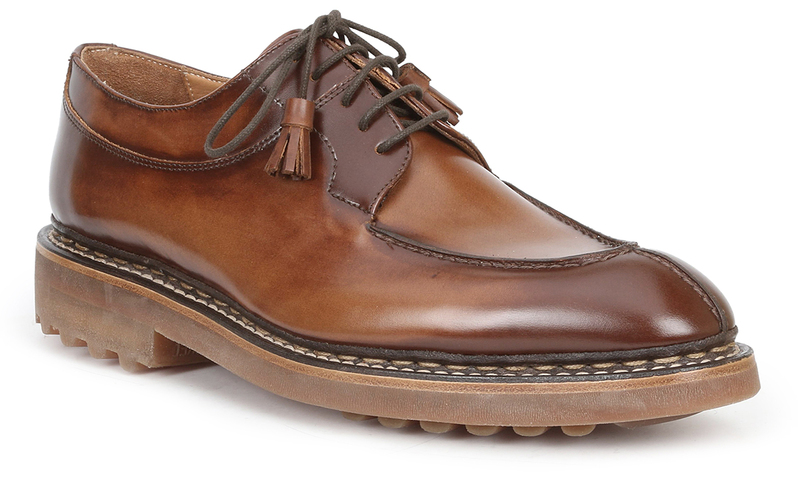 SFBW has a liking for the Camino Cognac shoes with a decorative tassel on the end of the laces. They retail for $625.